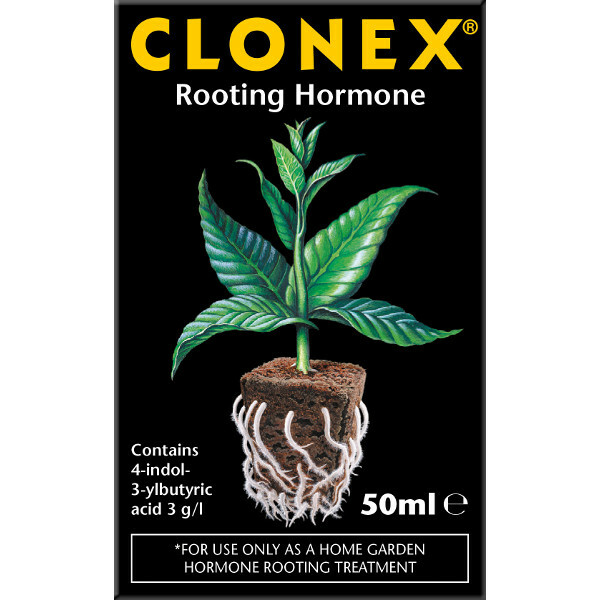 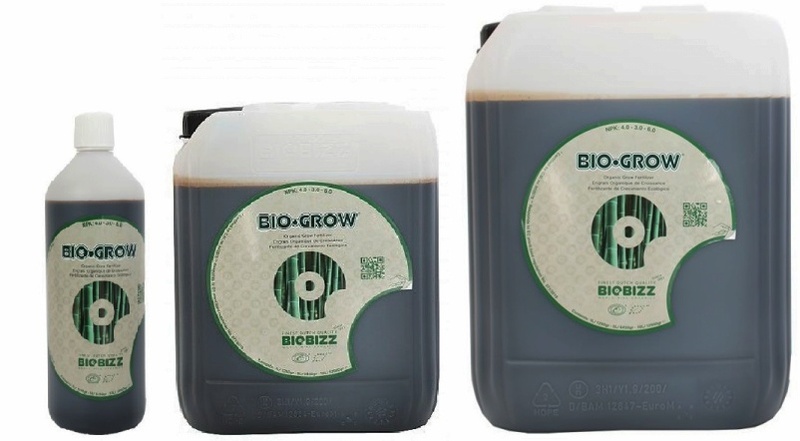 Plants need nutrients in order to maximise growth and develop. 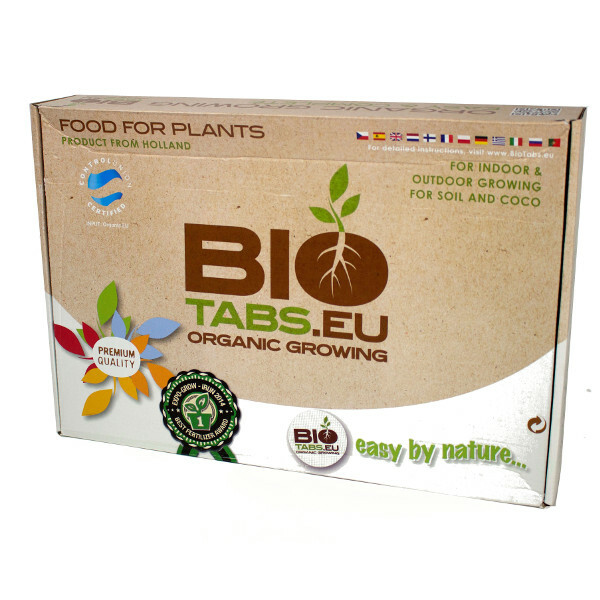 Nutrients come in various forms with various job roles and can be organic or mineral. 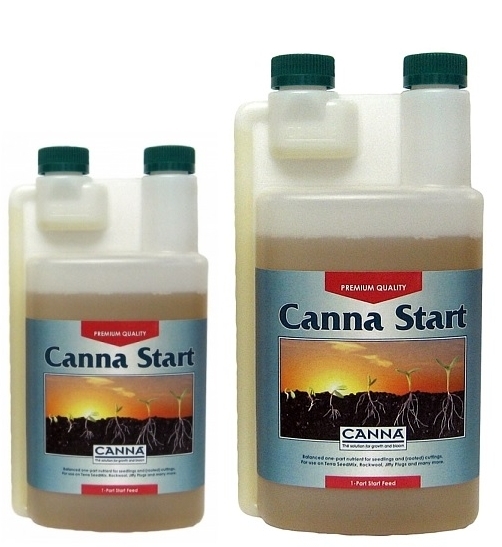 As a general rule, a base nutrient is needed for the main stages of a plant’s growth. 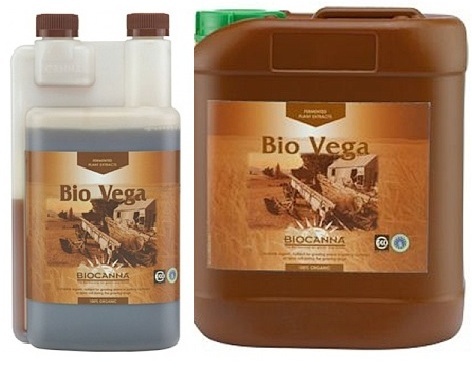 They are available as one or two part solutions, these can be powdered, but are mostly in liquid form. 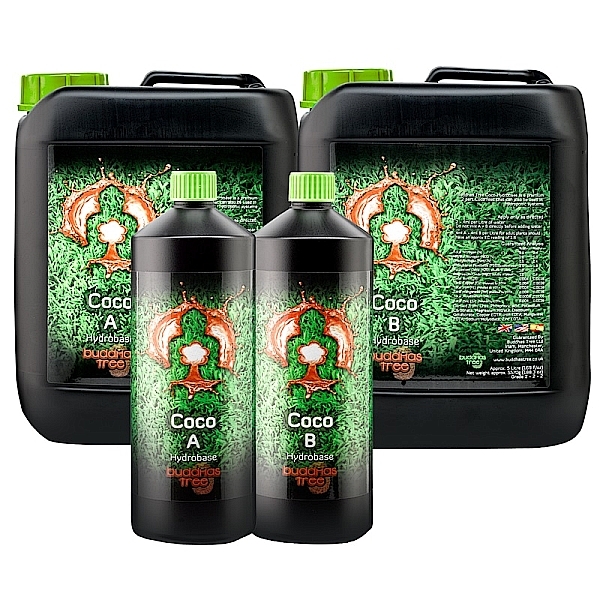 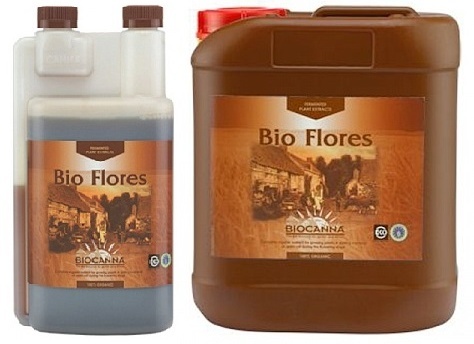 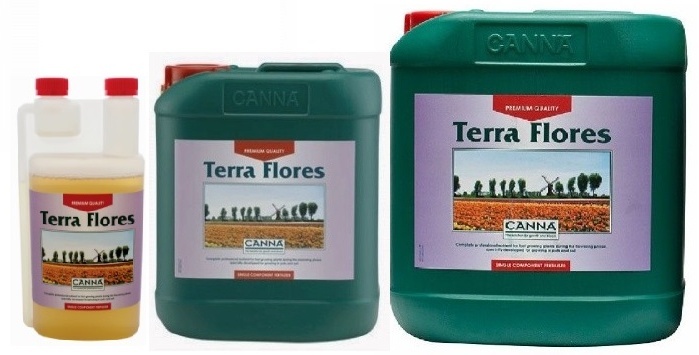 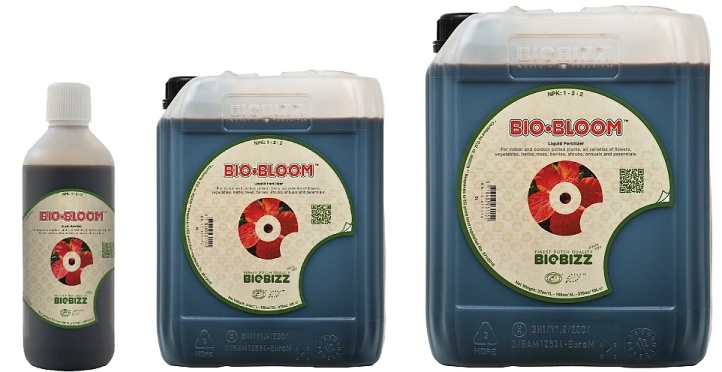 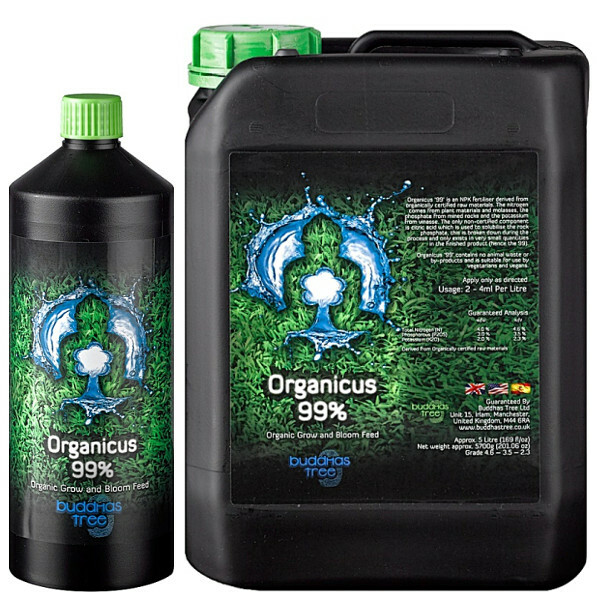 Have a look at our nutrients section for our ranges of manufacturers’ products.